Many thanks to your staff especially Nicky on reception in Verwood where we started this journey, as well as big Chris and older Chris for all their help during the preparation for and execution of the service itself. Good job all. Every thing was very well organised and professionally and sensitively carried out. Great service. Professional, friendly and kind. They made it easy offering helpful advice and support whilst being open to all our requests and suggestions. A very dignified professional yet friendly service. Guided us gently through all aspects of losing a loved one and made a difficult time a lot easier Thank you. Would like to thank Chris Johnson for doing such a lovely job with all the arrangements, and would like to thank Chris Antell for such a lovely tribute. Many thanks again. Rita Clarke. Thank you for making such a difficult day run smoothy. Extremely well organised. Arrangements made promptly. Nothing was too much trouble. A nice and easy experience for a sad time. Many Thanks. 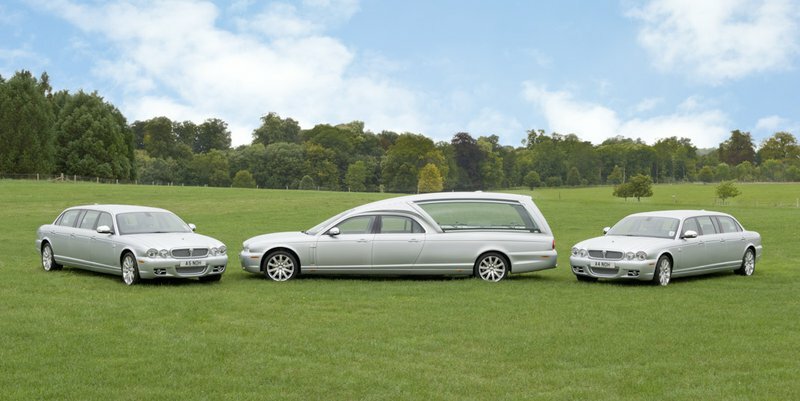 All aspects of the arrangements for the funeral of my wife were dealt with in an efficient, caring and perfect manner. I am sure that my wife Rosemary was equally as pleased with the care shown to her. With my sincere thanks Tony Marvin. All the staff were so kind and responded to how I felt when I spoke to them, whether I was tearful or coping and businesslike. The celebrant had a real gift and spoke so well that some of my friends thought he knew my husband personally even though they had never met and he prepared his tribute after speaking to me. They helped me with the structure and content of the service which was beautiful. I cannot speak highly enough of the thoughtfulness, efficiently and professionalism of Nicholas O'Hara Funeral Directors. From the initial contact, throughout the day and afterwards they have thouggt of everything. Philip was amazing, he picked the perfect celebrant, even organised a special plaque on the coffin for Dad. On the day both he and his team made an awful day run like clockwork. The little details afterwards, like copies of the service for all of us, were so thoughtful. Thank you. Absolutely excellent service from O'Haras. They did everything so that we just had to turn up on the sad day. Highly recommended. As with the funeral of my mother four years ago O'Hara's took control and made a difficult time more bearable. I cannot praise them enough and recommend them to anyone who needs to care for a loved one who has passed on. We couldn’t have asked for better care at this difficult time. From entering the Verwood office to meet Chris, to being brought home after Dad’s service the comfort and support we received was exceptional. I would also like to give a special mention to Nicky for looking after Mum so lovingly and to the ‘other’ Chris for his celebration of Dad’s life. Thank you all from all of us. From Mandy and family. We could not have asked for anything more at this difficult time. Nicholas O'Hara gently guided us through all that needed to be addressed. They organised everything so thoughtfully and so professionally - how truly thankful we are to them. My family have used their services on several occasions and have always found that they offer a highly professional and comprehensive service second to none. Excellent service, as always. Impeccable timing and above and beyond what is expected. Could not have been more helpful or sympathetic. One of the best servìces attended by most mourners. 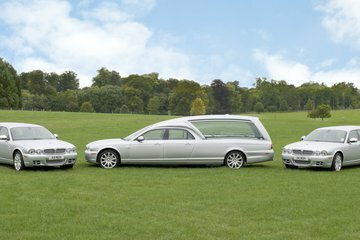 Nicholas O'Hara Funeral Directors Ltd, Verwood will provide you with a free obituary as part of their service.